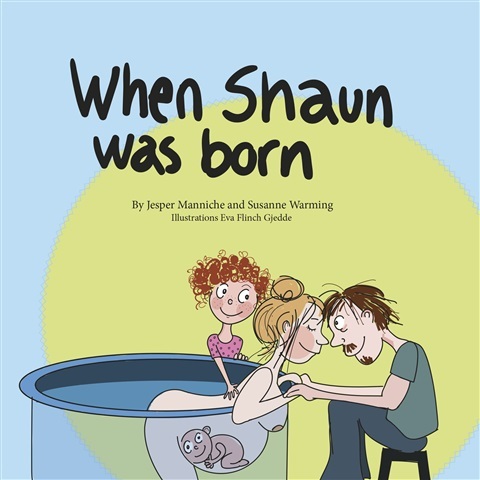 This is a children’s book, which teaches children about birth, body, mind, love and at the same time providing the mother with helpful information leading to a positive birthing experience. Birth is a celebration. Because we are celebrating a child’s first birthday.